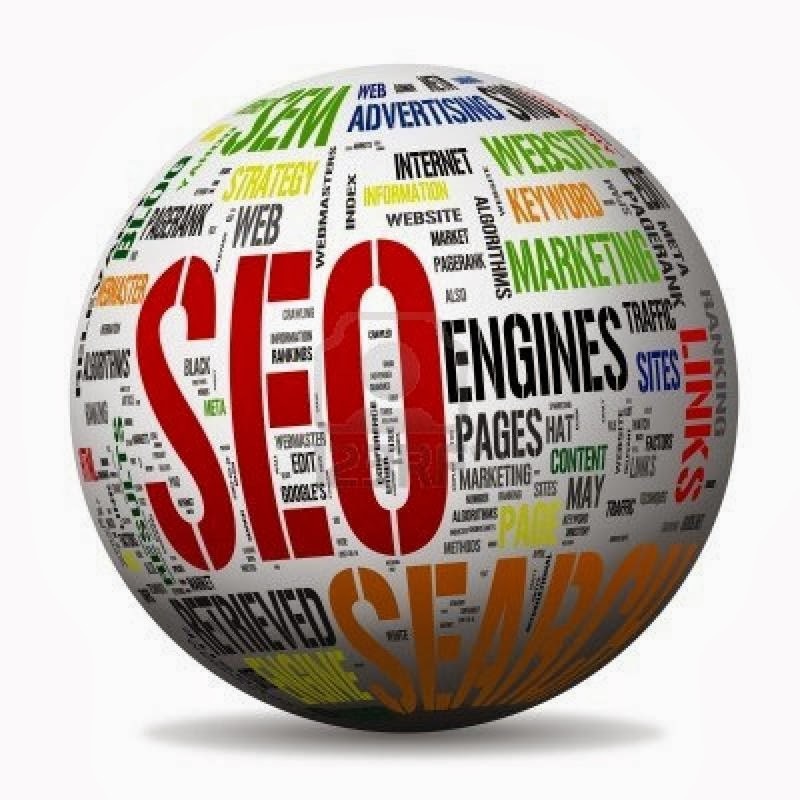 You know that google and other major search engines measure your website based upon how many other websites linking to your website. 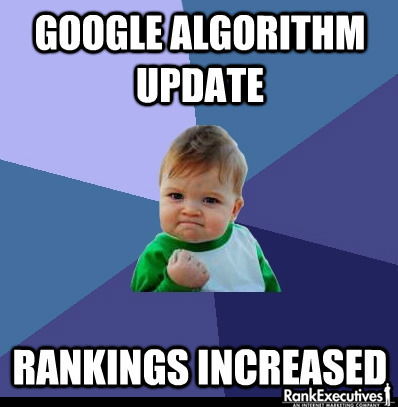 This can greatly help your website popularity and ranking in the search engines. Your website will be submitted to 3,000+ places for just $5! I will submit your website/blog to 3,000+ different places. All these 3,000+ websites are manly "who is", "about us", "website statistic", etc. type of services. This is an express service. Within 48 hours you will get full report and stats where your website was submitted. This is very cheap compare to other services.